Shout out to O.P for showing me this……. It’s A Monster In The Clubs……. !!! 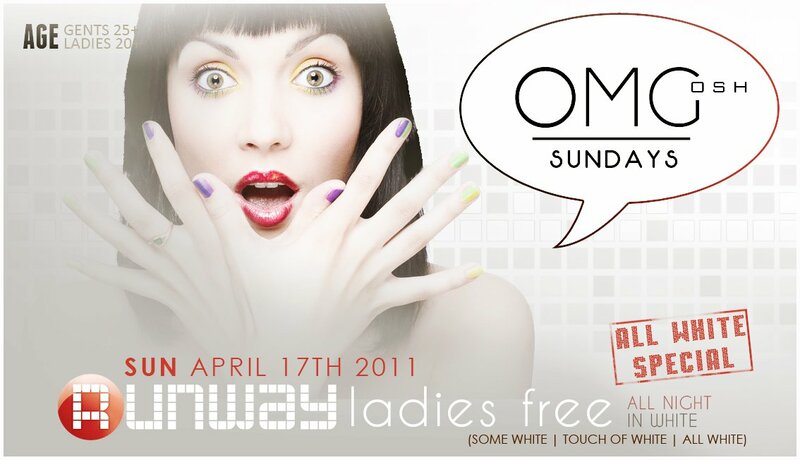 Catch me here doing what i do best this saturday!! Trey songz… is one guy that will always keep the ladies happy…..
Born Winner is taken from Wretch’s new mixtape Wretch32.Com which is avaiable to download for FREE from his new website Wretch32.Com. ……. But Wait…. What are you still doing on my blog….Didnt u see what i wrote???? 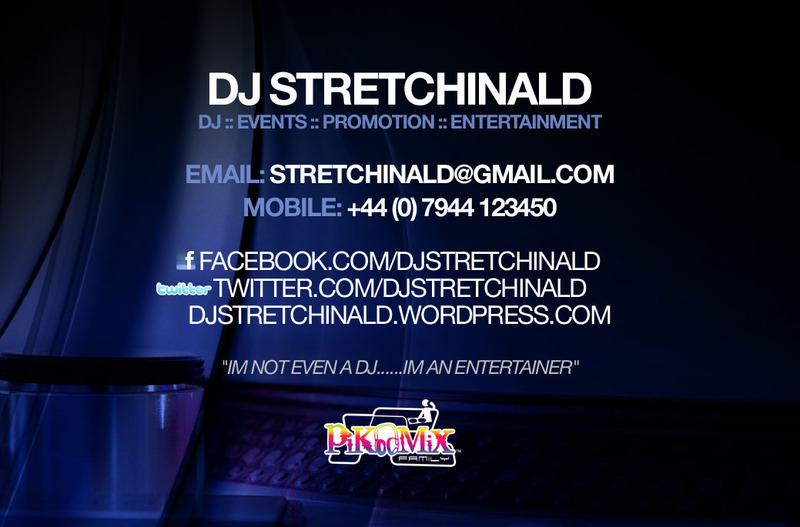 u need to find your self to Wretch’s site & download the mixtape for yourself Like NOWWWW!!!! Its already in the CD changer of my car as we speak!! So you know it’s It FIREEEE! 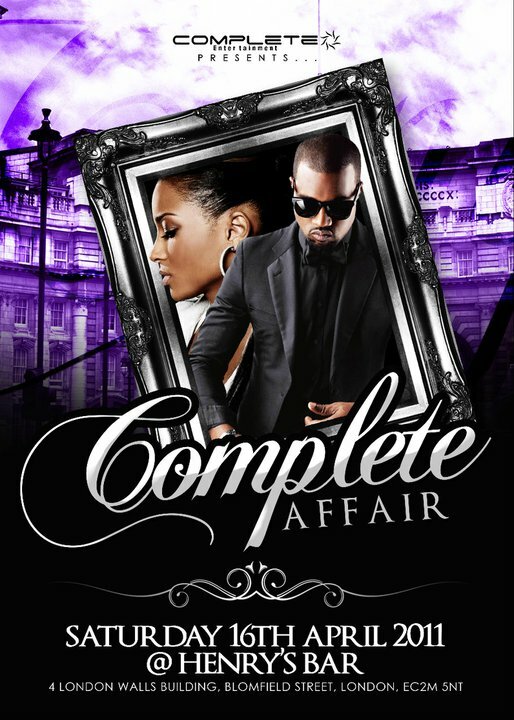 This track is taken off the mixtape…. 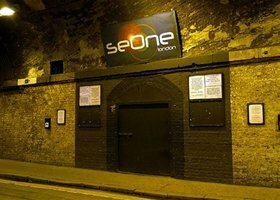 The capital’s biggest club, seOne, ceased trading yesterday. In a statement the club’s Designated Premises Supervisor, Marcus Kay, told us: “It is with great sadness, that I must inform you that ‘seOne London’ ceased trading on Monday Afternoon, 22nd February 2010.